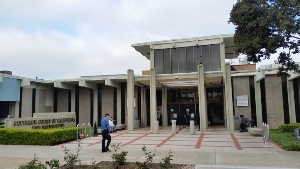 The Westminster Courthouse, also known as the West Justice Center for Orange County, is located on 13th Street, just off Beach Boulevard. The courthouse handles DUI matters arising out of Huntington Beach, Costa Mesa, Seal Beach, Garden Grove, Los Alamitos, Fountain Valley and Cypress. Orange County is, in general, much tougher on DUI’s than Los Angeles County and San Bernardino County. Therefore, a wet reckless in Orange County is more difficult to obtain than in Los Angeles County. Accordingly, we present the following short case summaries of past DUI’s with a caveat that no one should look at such past results as a guarantee of a similar or better result in their case. Please click on the case summaries below to read a detailed description of our DUI cases.